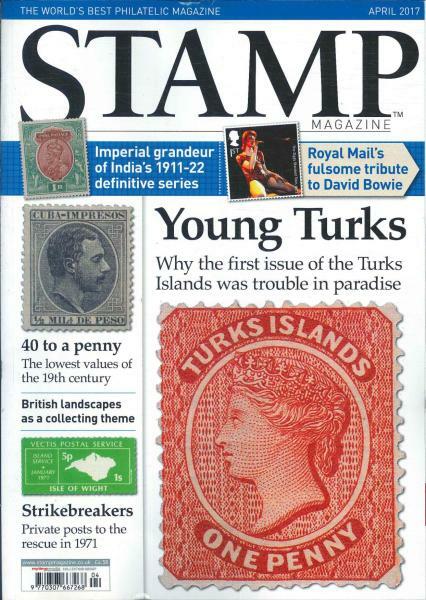 Stamp is one of world’s best magazines on philately. It is a monthly magazine and has twelve magazines in a year. Stamp was first founded in the year 1934 and ever since, its graph of sales has gone higher by each passing year. Stamp has a very big group of member, who go for surveying all over the world, to get and collect all types of stamps of different countries. They even have people in each country, who act as volunteers and give all the information on the latest, oldest and special stamps that have been found or are available in their country. They have a wide range of collection from the very rarest of the stamps available. Their collection is simply amazing and any philatelist will give anything for a copy of each issue. It is one of the oldest magazines in the world and still has more than twenty thousand readers all over the world. There are very few philatelists who have not read a copy of the Stamp. Auction venues and valuation of different stamps are also provided in this magazine. All through these years, the Editors have given special attention to the presentation side of the magazine. The illustration of each new stamp found is provided with the description and the year of printing the stamp. The reason, or if the stamp was printed in any special occasion is also given along with other information on each stamp. For the benefit of the readers, the stamp collections are divided according to countries for easy understanding of the readers.